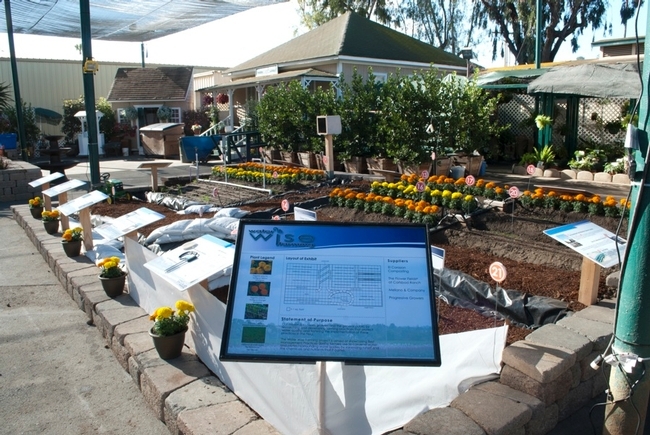 This summer, several of our programs (Master Gardener, Wildfire Info, and Ag Water Quality) are setting up booths at the Flower and Garden show in and around the O'Brien Hall at the San Diego County Fair. So, whether you're headed to the fair for the rides, concerts or to see what new fried concoction the vendors have come up with this year, be sure to stop by one of our booths for a bit of enlightening information and a break from the crowds while checking out all the beautiful flowers and garden displays. Hope to see you there!